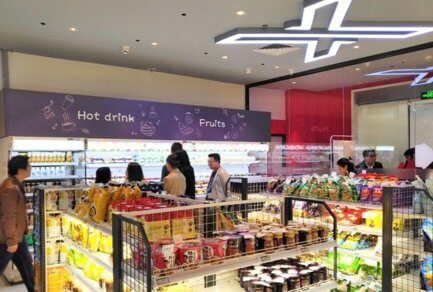 JD.com and Intel have launched a joint lab that will explore the use of Internet of Things (IoT) in smart retail solutions. The Digitized Retail Joint Lab will develop next-generation vending machines, media and advertising solutions, and technologies to be used in the stores of the future, based on Intel architecture. The new lab marks the extension of the robust existing partnership between Intel and China’s largest retailer. So far, scientists have successfully merged Intel’s RRI edge computing and OpenVINO computer vision architecture with JD’s computer vision algorithms to analyze customer traffic and in-store purchasing habits, a solution that helps store owners to provide a more personalized and convenient experience to their customers. 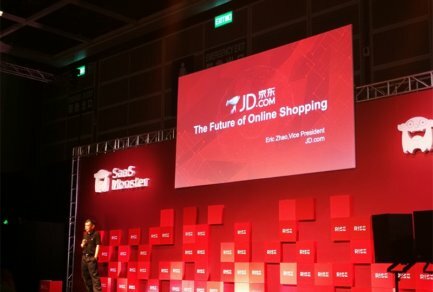 “This lab will combine our collective strengths to develop cutting-edge solutions to bring the precision of online shopping to offline players,” said Zhi Weng, VP of JD.com and head of JD Big Data Platform. 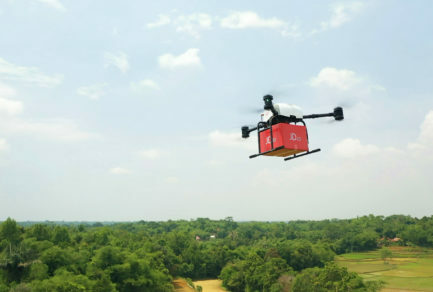 The new lab adds to JD.com’s vision of “Retail as a Service,” or sharing its cutting edge technology and infrastructure with other retailers and industries to revolutionize global commerce. Other efforts include a suite of technology upgrades for brick-and-mortar store owners, including smart shelving, smart price tags, checkout solutions, and more. 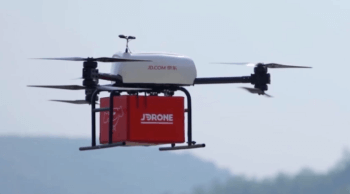 By helping smaller retailers modernize their operations, JD hopes to enable all consumers’ access to quality products, and to buy whatever they want, whenever and wherever they want it. By leveraging JD’s big data analysis capabilities and Intel’s advanced edge computing technologies, the companies will build a more sophisticated retail ecosystem and enable the wider commercialization of new products and technologies as well as facilitate their introduction to global markets.